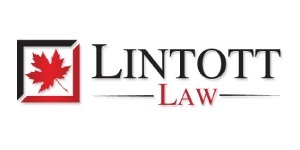 Lintott Law is the registered trade name of Cass Lintott Professional Corporation, a full-service Calgary-based boutique law firm established on April 1, 2013 to better meet your legal needs. With over 80 years of legal experience amongst its counsel and support staff our team works together to provide services to a broad spectrum of clients in multiple areas of law. It is our goal to use our experience to put the law to work for you in a co-operative, efficient and economical manner.